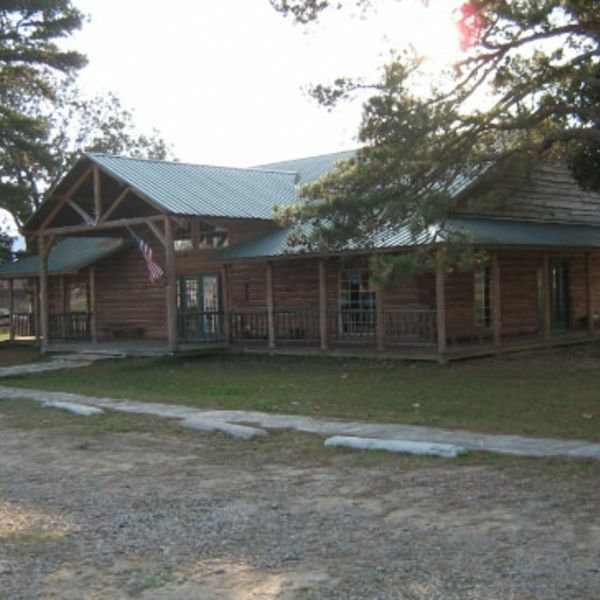 The Wildlife Heritage Center Museum is a 3100 SF log cabin facility located between two existing Whitetail and Fallow deer exhibits in Antlers, OK. The facility is utilized as a regional tourism attraction while at the same time serving as a wildlife and nature resources conservation, public education learning center. 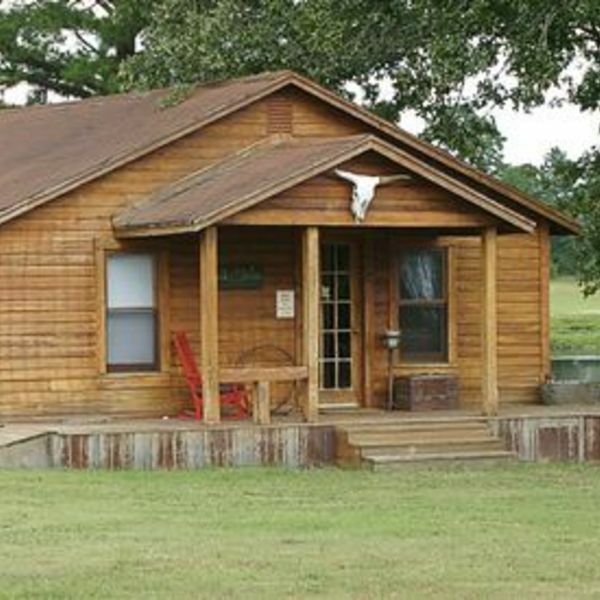 Working ranch with rustic, waterfront cabins, plus pool, fishing, horseback riding & wildlife park. 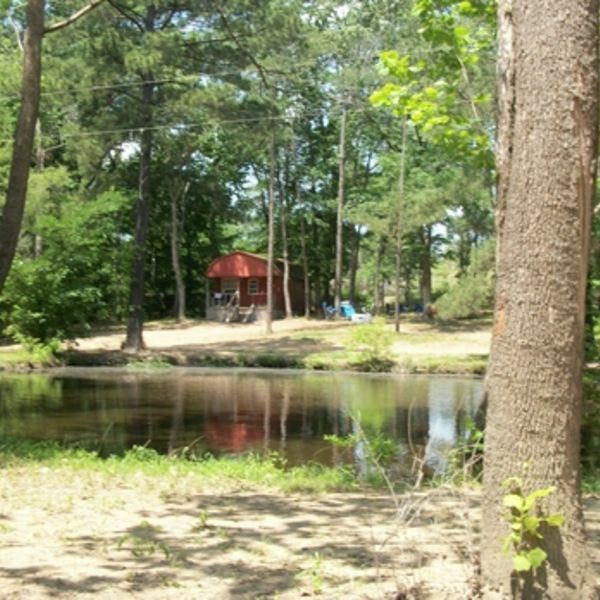 K River is a safe, well-maintained, amenity-rich, family friendly campground on 36 acres of heaven in the heart of the Kiamichi Mountains of southeast Oklahoma. In addition to a half-mile of frontage on the beautiful Kiamichi River, we’re surrounded by forests, lakes, rocks and lots of natural beauty. Canoe, kayak, camp, fish, swim, pan for gold or go birding. Welcome to the Brand New Hi Way Express Hotel & Suites, Antlers OK, this Motel is Indoor Corridors, with Elevators. 24 Hour Desk Service Connecting Rooms also Available if Needed. Smoking & Non Smoking Rooms, Flat Screen TV"S HBO & Cable, Free Wi-Fi, along with many more Amenities for your Convenience. Stay with Luxury, feel like your at home during your stay her at the Hi Way Express Hotel & Suites.